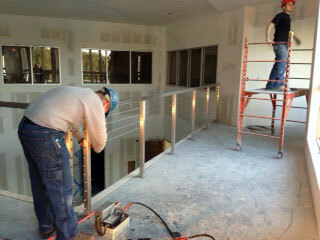 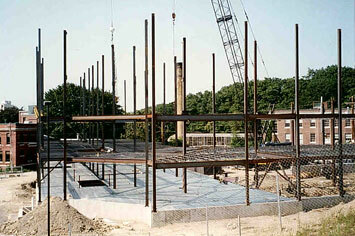 Boudreau’s Welding Co. Inc. is an expert fabricator and erector of structural steel for industrial. 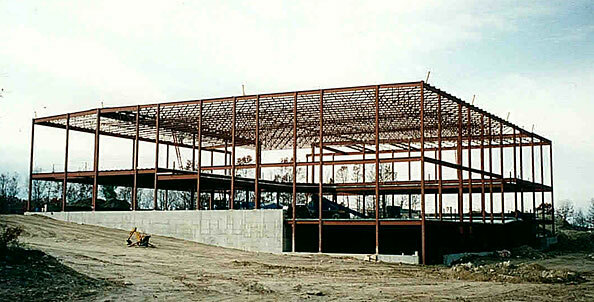 commercial and office buildings. 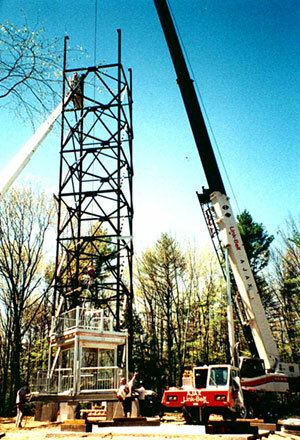 Our service area includes Connecticut, Massachusetts and Rhode Island. 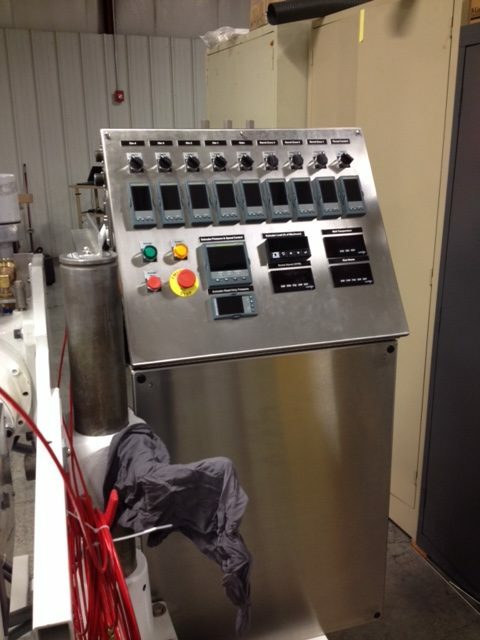 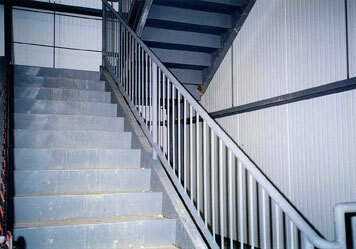 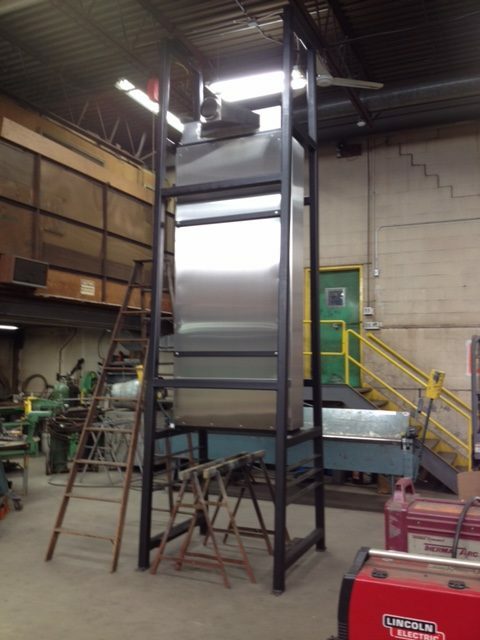 Industrial manufacturing and related applications include machine platforms, guards and hoppers. 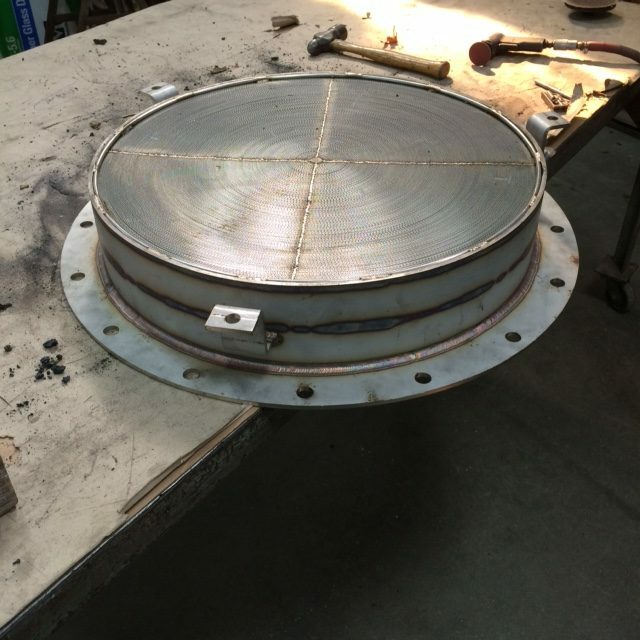 Boudreau’s offers a full complement of fabrication and welding of steel, stainless steel, aluminum, galvanized aluminum and copper using MIG (gas metal arc welding), TIG (tungsten inert gas), and stick (flux shielded arc) welding techniques. 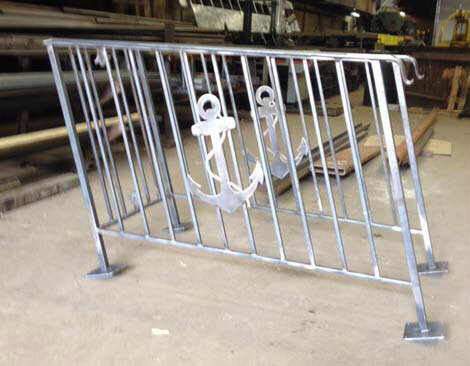 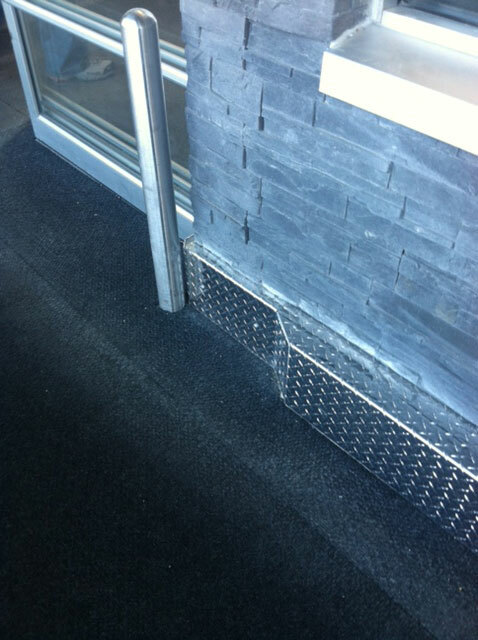 Boudreau’s Welding is also capable of manipulating metals with shearing, bending and plasma cutting. 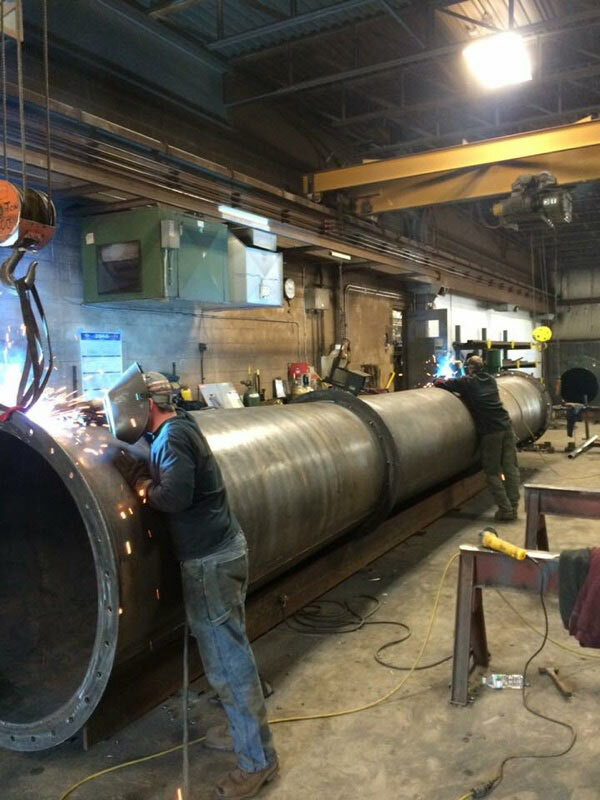 Boudreau’s Welding Co. Inc. has served Connecticut, Rhode Island and Massachusetts since 1964. 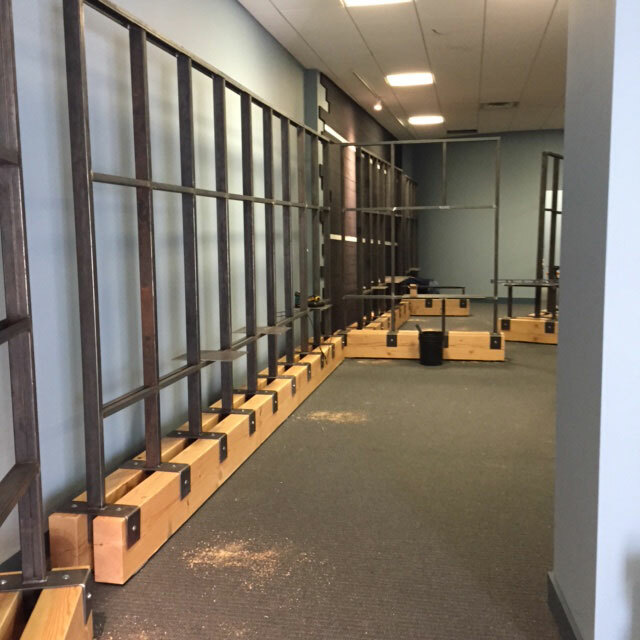 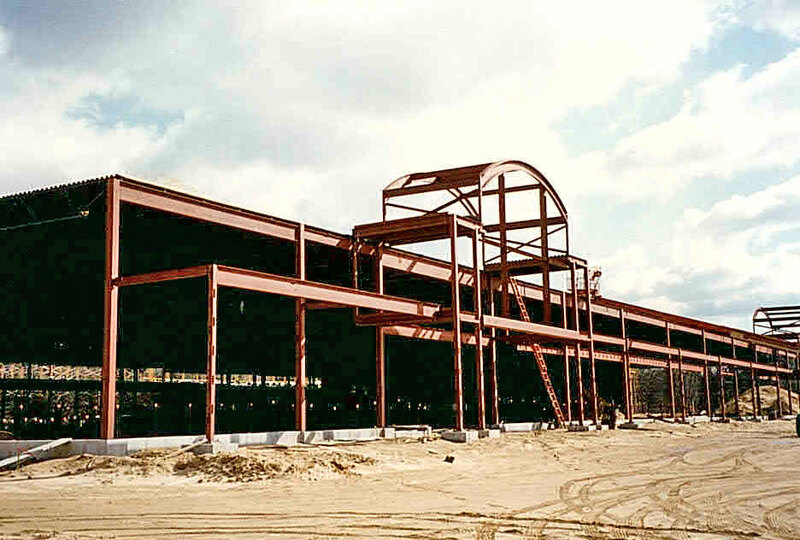 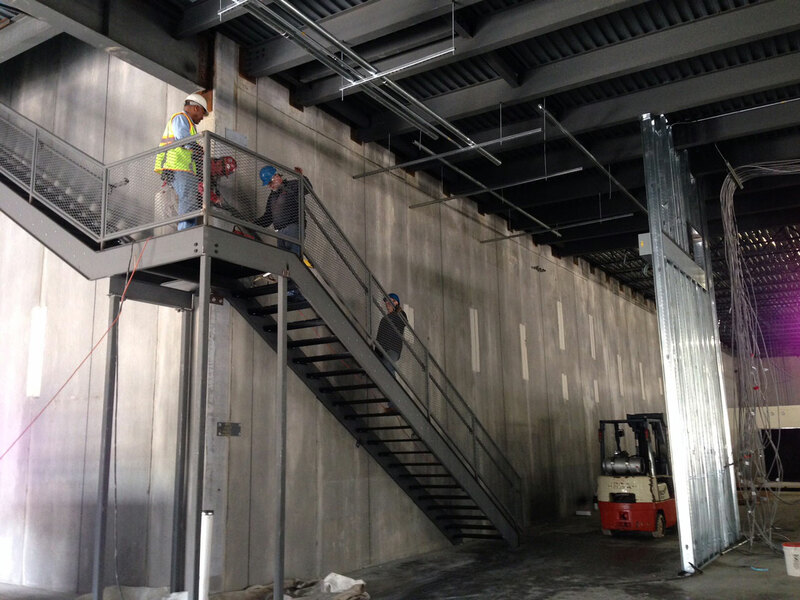 We provide full service structural steel building applications and miscellaneous iron fabrication of structures, stairs, mezzanines, custom display frames, towers, railings, custom parts manufacturing and more. 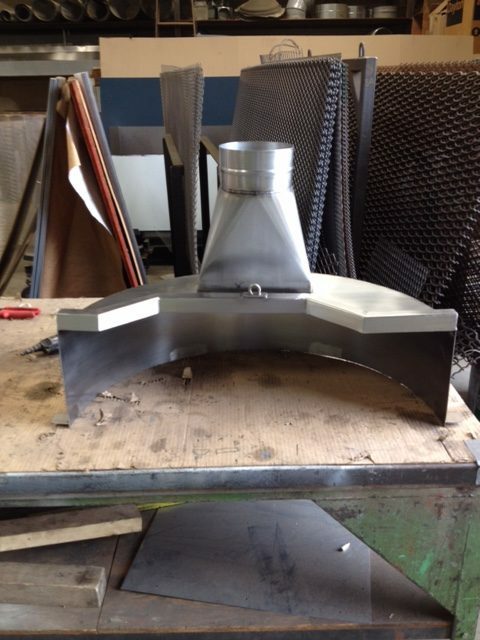 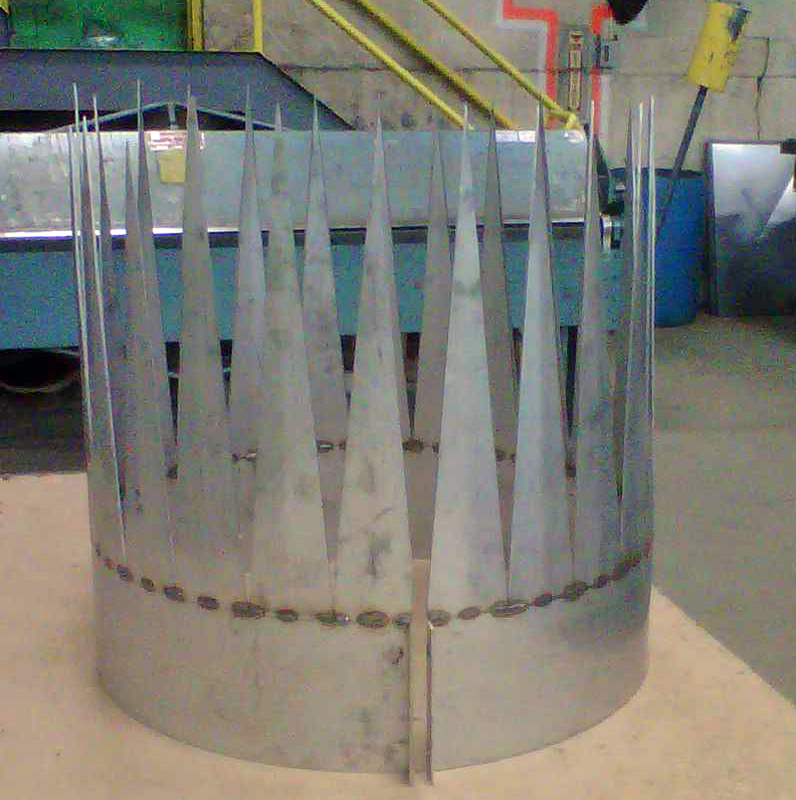 For all industrial, commercial and residential applications regarding sheet metal, choose Boudreau’s Welding Co. Inc. Boudreau’s Welding of Dayville CT produces custom fabrications in steel, stainless steel, aluminum, galvanized aluminum and copper. 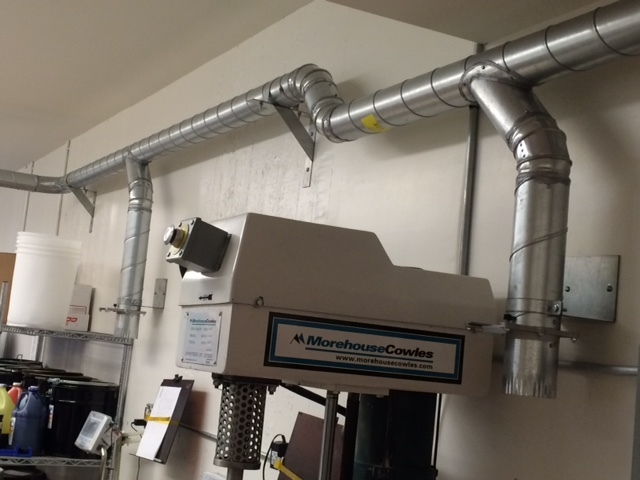 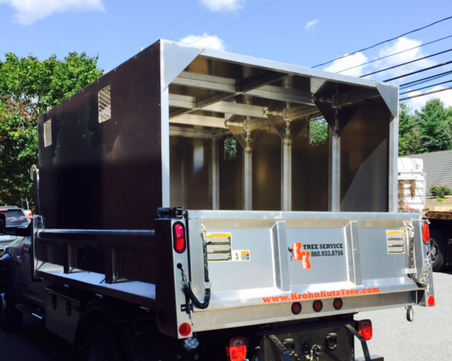 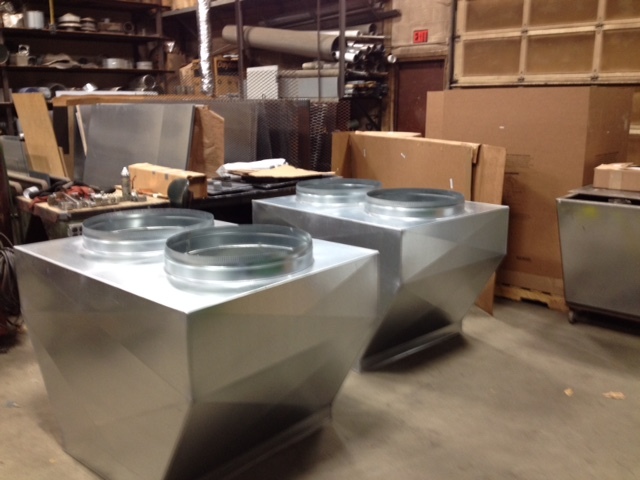 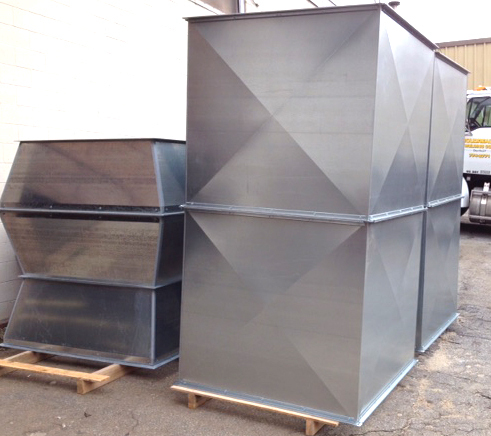 Some commercial applications of sheet metal work includes duct work, hoppers, transitions, machine guards, ventilation exhaust hoods, brackets, and tanks. 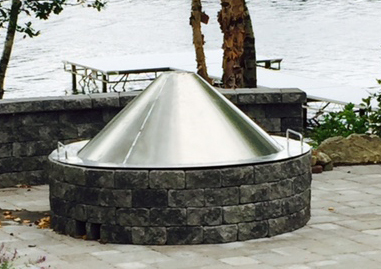 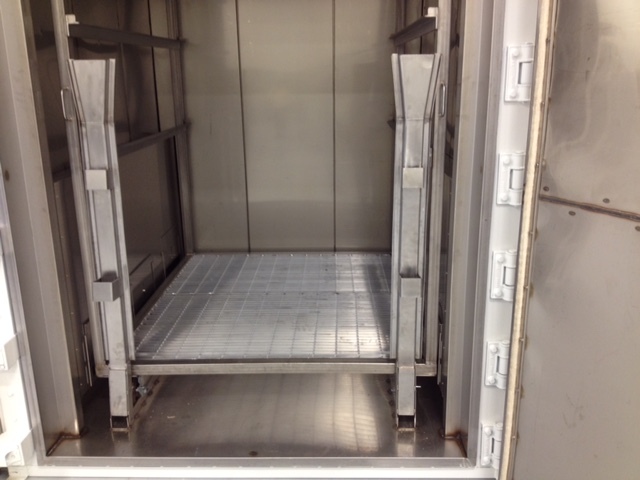 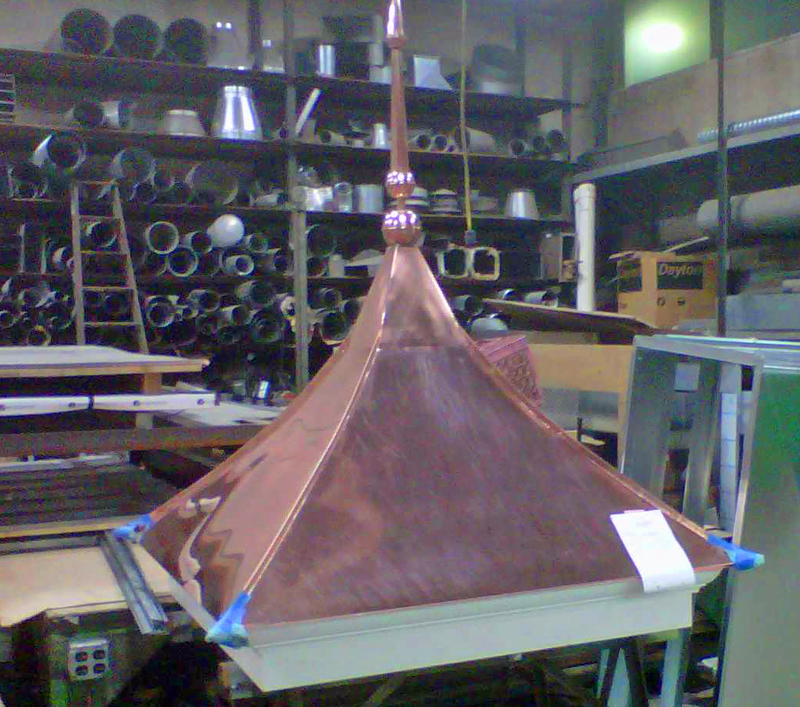 We have fabricated copper flashing, copper cupolas, stainless steel trays, racks and carts, insulated spray booth enclosures, water baths, and stainless steel countertops. 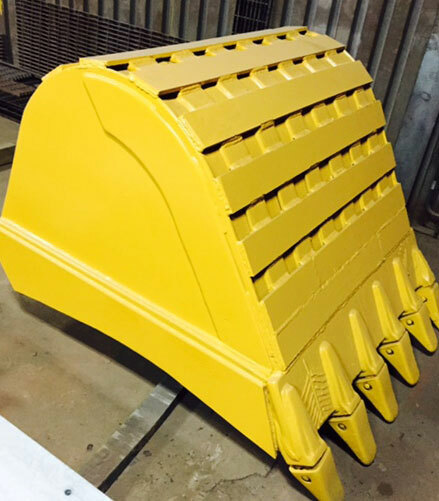 Boudreau’s Welding Co. Inc. manufactures machinery for industrial use, buckets for heavy equipment, truck bodies, and other fabrications where an abrasive-resistant end product would be desirable. 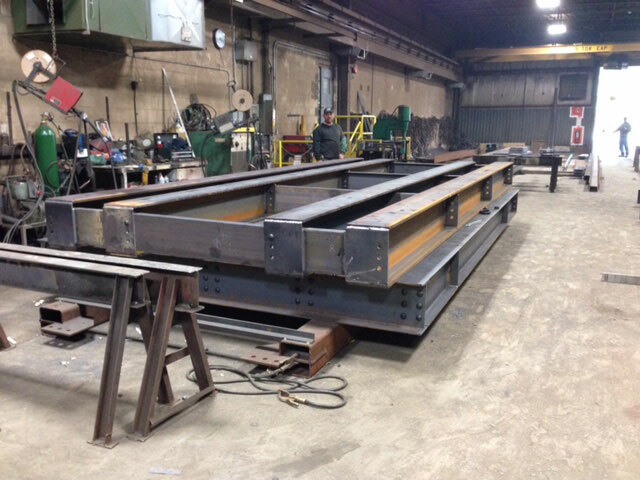 Boudreau’s Welding Co. Inc is a fully capable provider of crane service for industrial, commercial and residential applications. 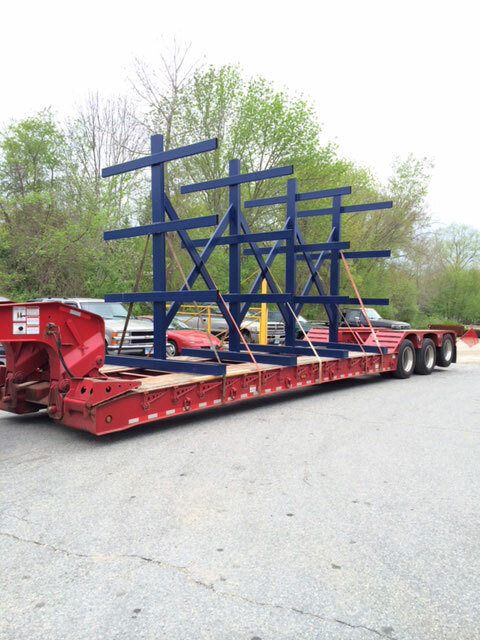 Boudreau’s 26 ton boom truck boasts 103-foot boom. 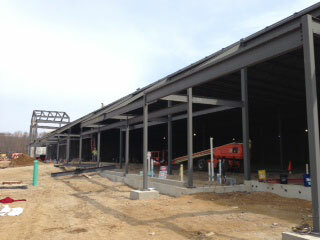 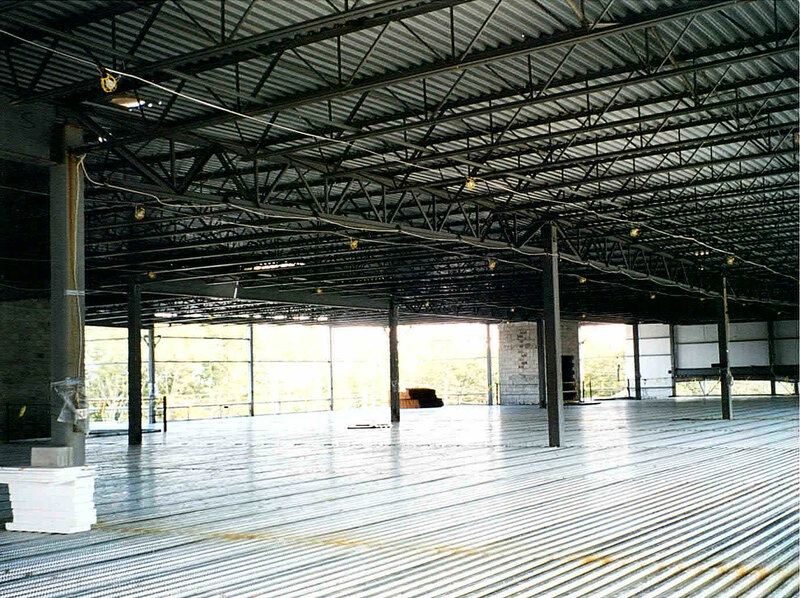 We are able to install HVAC units, set steel framework and trusses to erect buildings and other structures. 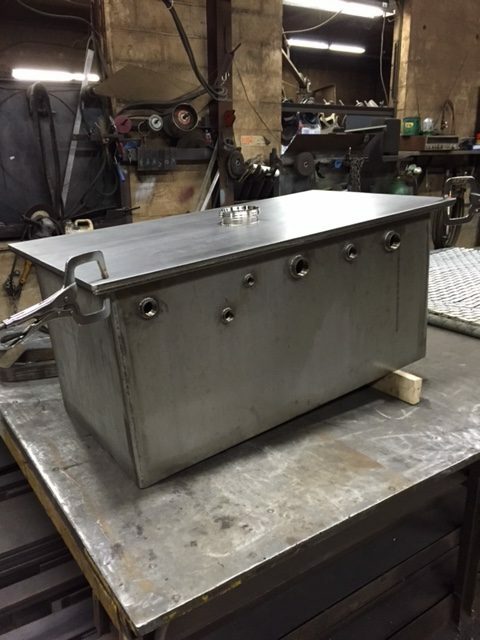 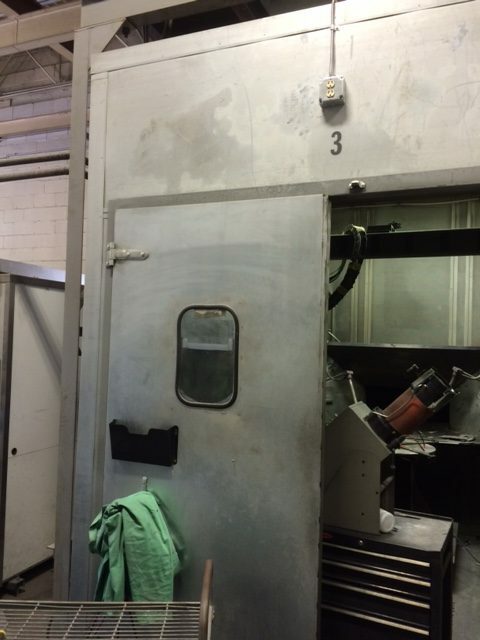 Boudreau’s offers welding and repair services of various types on a variety of metals. 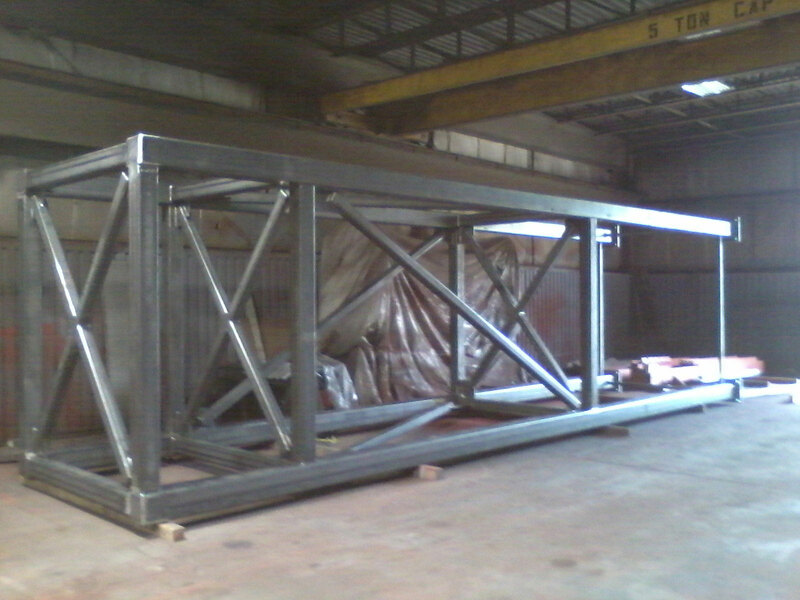 We have a plasma cutter for manufacturing applications. 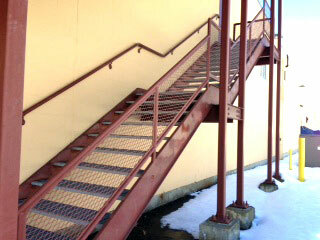 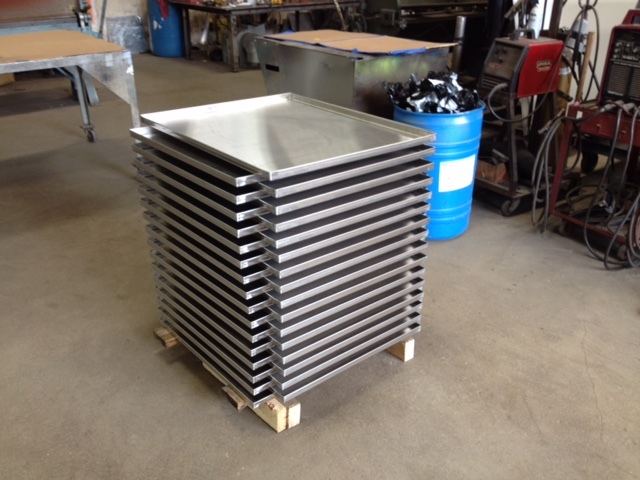 Boudreau’s Welding offers retail sale of steel, aluminum, stainless steel, steel plates and shapes.